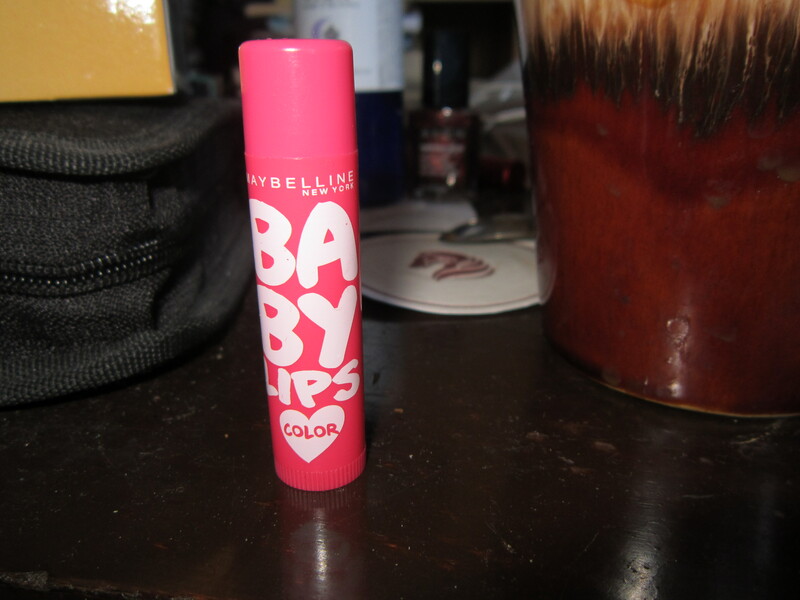 I have heard many great reviews regarding the Maybelline Baby Lips line. I mean the appeal of having a tinted lip balm that does not look like streaky lipstick simply just sold me. Unfortunately, I went to my local Wal-Mart and they were out of stock. I waited and forgotten, until I went back on my trip to Asia. Low and behold, while perusing through the local drug mart there, I stumbled upon Baby Lips. Except, it was not the Baby Lips line that looked like packaged lipstick, but rather, like a regular lip balm. And curiously enough, once I came home to good ol’ Canada, I could not find this particular product and their range of colors. So call me lucky that I got this product for cheap, and exclusively in sold around Asia (and I found out, Australia). This product claims to provide “6-hr hydration and visibly renewed lips”, and “lips feeling soft and renewed”. 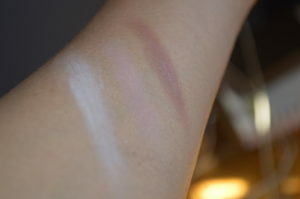 I chose Rose Addict because it was subtle and I thought, perfect for every day use. And I was not mistaken, the color came out a sheer pink, and went well with everything. However, I was not happy with the low SPF, since the heat in the Philippines is brutal. 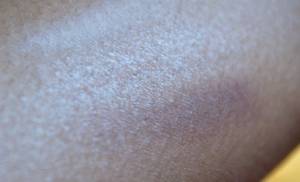 But I digress, it is a great product and upon putting it on, it added a nice light color and gloss to it. However, it did not last 6 hours (and is not cruelty-free), but lets just say because I used a lot of my mouth for consumption of water and food, so I will let that slide. The smell is quite pleasant, sweet and fruity and it brought me back to days of Bonne Belle lip balms. 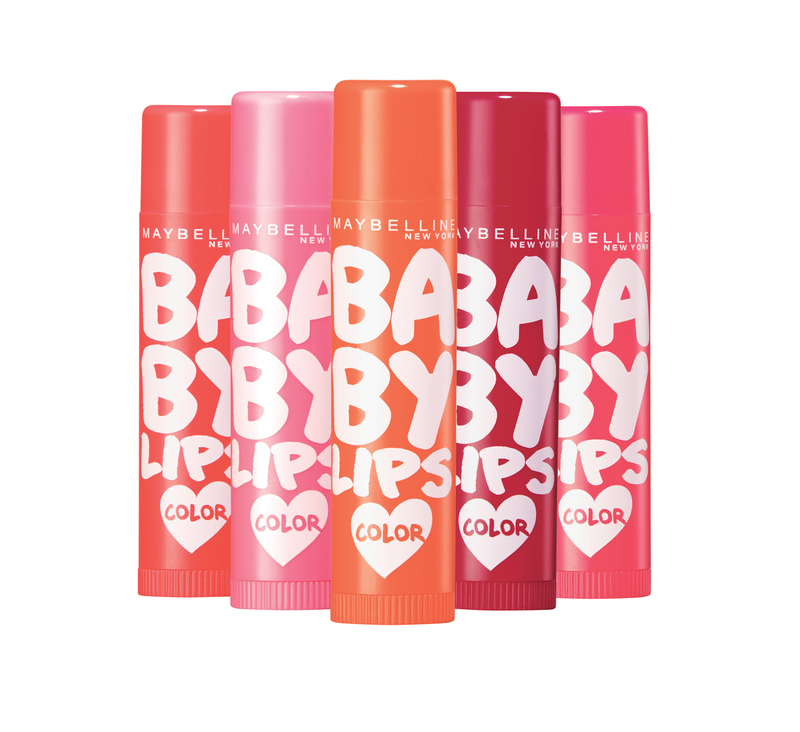 Have you tried Maybelline Baby Lips? INSPIRATION: Giulietta New York, which is designed by Sofia Sizzi and currently a finalist for the CDFA/Vogue Fashion Fund award, is consistently influenced by the 1960’s. This season, Sizzi focused on the late sixties — with a little nod to Jane Birkin. FASHION – The Giulietta Fall/Winter 2013 collection incorporated lots of cool color blocking and crystal and bead embellishment on simple yet elegant shapes. The palate consisted of muted grey and yellow alongside bright red and black. Trends included an elegant short cape, which was incorporated into tops and dresses, sliced a-line skirts, culottes and white tights with black patent mary-janes. HAIR – The hair was parted in the center and curled in waves to produce a romantic, flowing look. Jon Reyman and the Aveda team took models hair and created waves by alternating the direction of the curling iron and setting the hair with lots of hair spray. 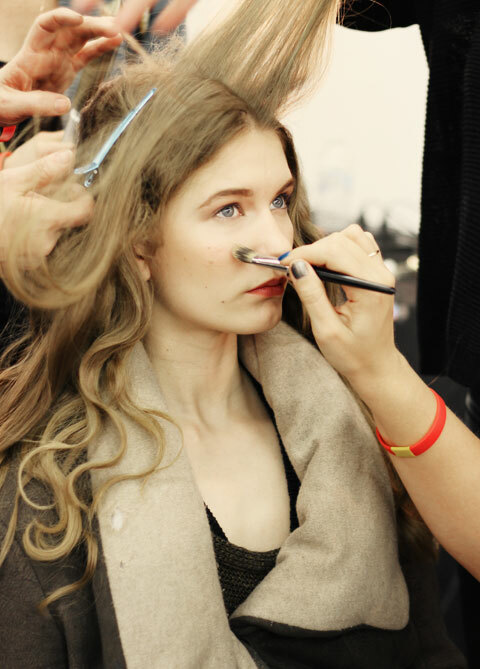 Before hitting the runway, the crisp waves were brushed into shiny, soft styles. 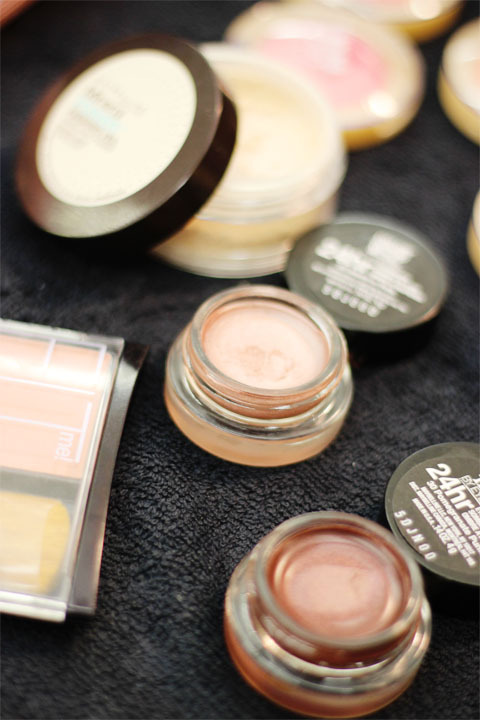 MAKEUP – The simple, beautiful make-up at Giulietta was designed by Gato and featured entirely Maybelline New York products. 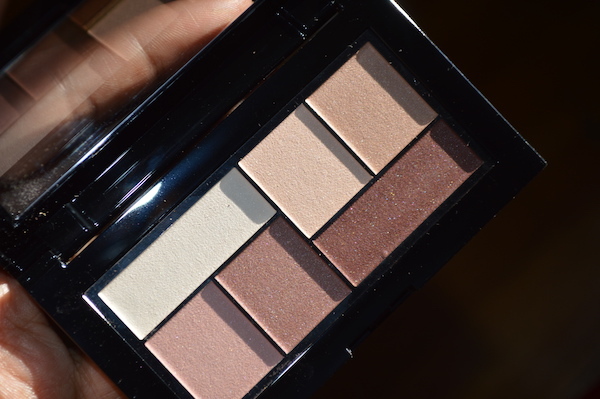 The look began with Maybelline’s Tattoo Eyeshadow in soft pink shades all over the eyelid. 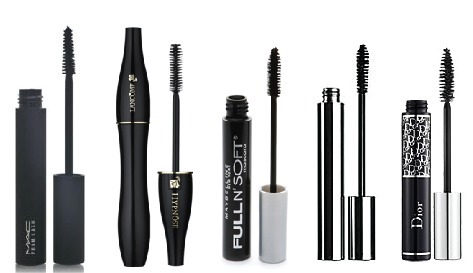 Then soft brown eyeliner was used from the center of the eye, extending straight out to the side (not curved). Skin was perfected using the Fit Foundation collection, and a warm blush was added to the apples of the cheeks. To create perfectly soft, pink lips, make-up artists used a moistening chapstick, wiped it away, and then dabbed powder blush to add color. The result was romantic, warm, and simply stunning. By Alexandra Amarotico of She is Red. 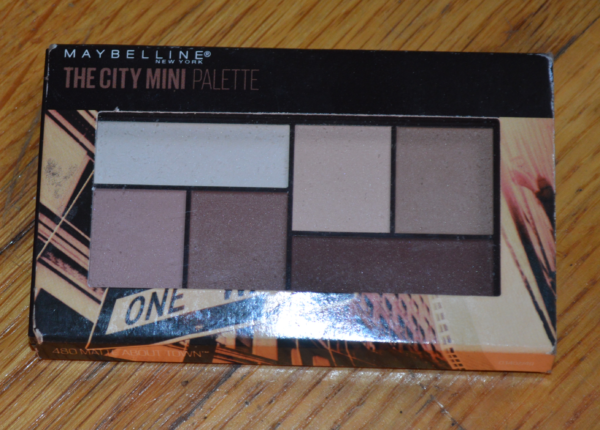 Maybelline NY and Mercedes-Benz Fashion Week live on the internet! If you live in New York City then you know that fashion week is upon us. From September 8-15, 2011 you can catch some of the runway shows and behind the scenes beauty as it happens live from Lincoln Center. 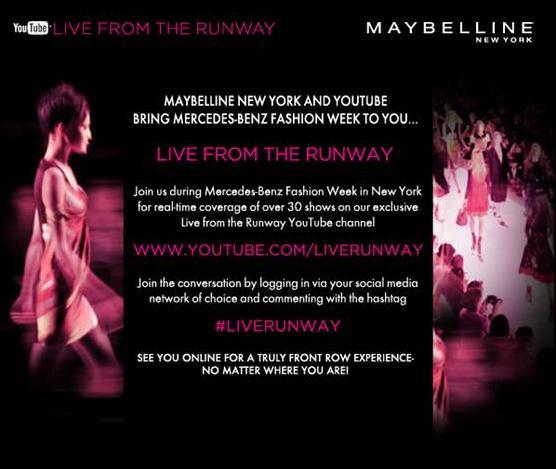 Maybelline, official sponsor of Mercedes-Benz Fashion Week, will be live streaming more than 30 shows from the tents. I’m looking forward to seeing Nicole Miller, Charlotte Ronson and Vera Wang!